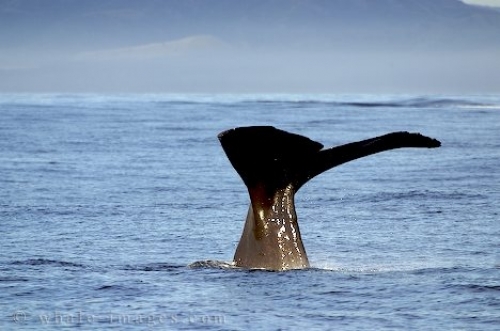 Ocean Biomes - Physeter Macrocephalus, Kaikoura, New Zealand coast. Of all the many environments of this planet, the ocean biomes the most diverse. A completely self sufficient realm offering its inhabitants food, and security. Sperm whales are the largest marine mammal and they can be found in many ocean biomes both tropical and in cooler waters except in the polar seas. They generally prefer the deep open water remaining along the edge of continental shelves.